FM Bassil expects failure of ‘Deal of Century’ the U.S. plan for peace settlement between the Palestinians and Israel. 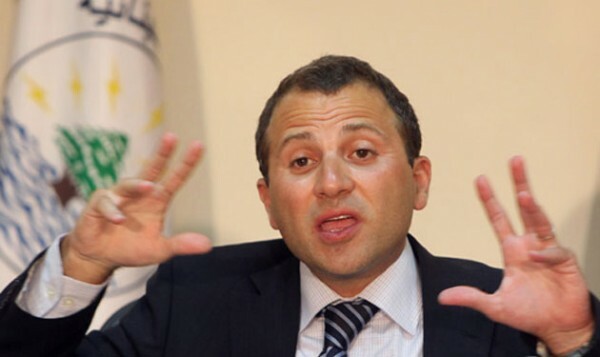 Bassil denies any interest in Lebanon’s presidency, but no one is buying his act. I don’t think he believes himself .